Do you love flowers or love giving them to your special person? With Mother’s Day coming up, you want to find the perfect arrangement. 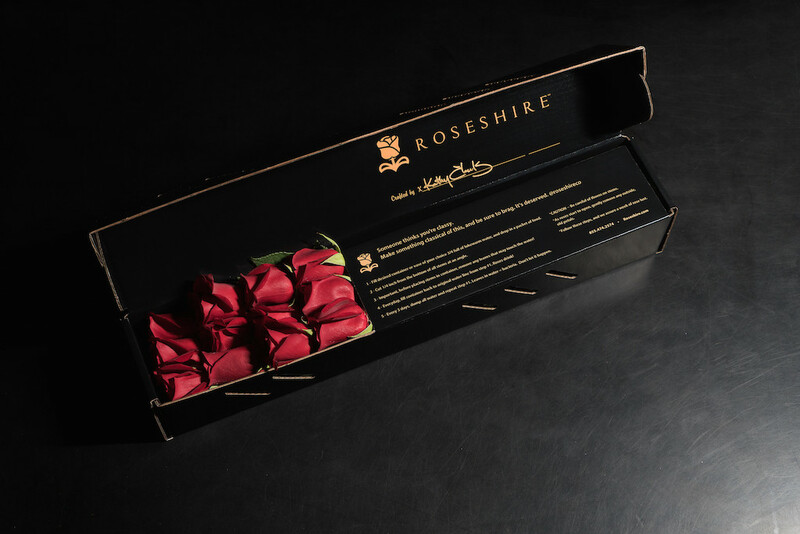 Roses are great for any occasion, especially Mother’s Day. 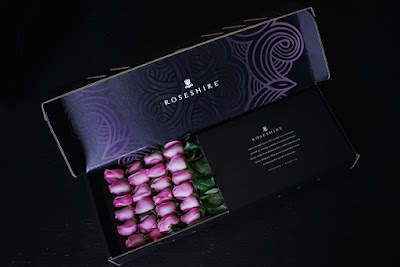 I was recently sent a dozen roses from Roseshire and absolutely love them. Roseshire only does roses, so they know what they are talking about. 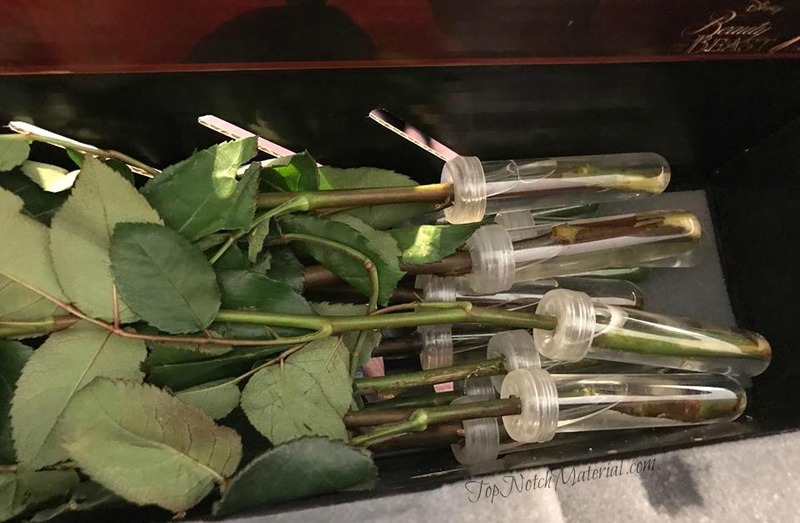 When you order, each rose is picked just for you. It’s then put inside its own tube of water making sure it’s still in perfect condition when it arrives. How do they ensure freshness? Well, they are shipped overnight by Fedex to make sure you get them fast, and packaging is in my opinion perfection. 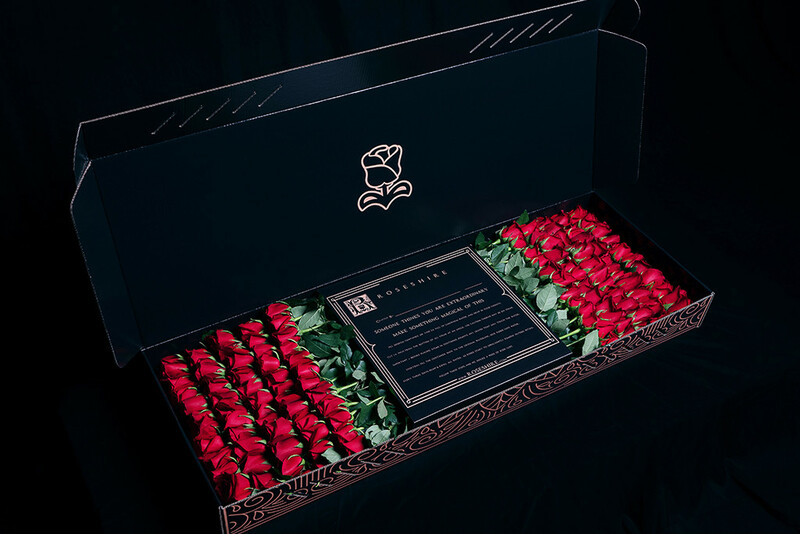 They don’t just put the flowers in the box and call it good. They are packed to make sure they don’t shift during transit. They are so careful that they only want pristine condition. 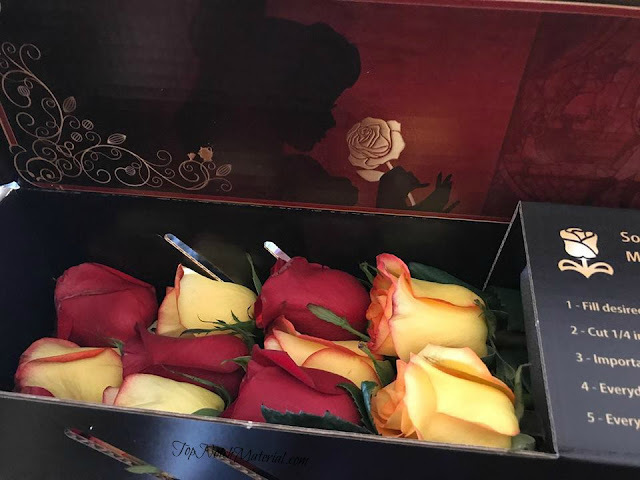 If you receive roses that aren’t, you just need to contact them within seven days and they will work with you to make it right. Since they are shipped overnight, you can be assured that flowers come sustainable growers in Southern California. 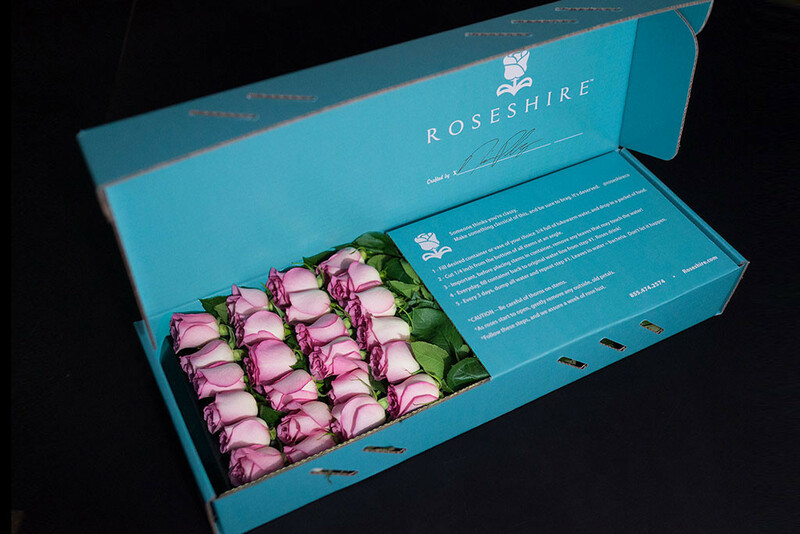 To ensure superior quality, Roseshire monitors every step of their roses’ journey and do not permit our roses to be handled outside of their supervision. 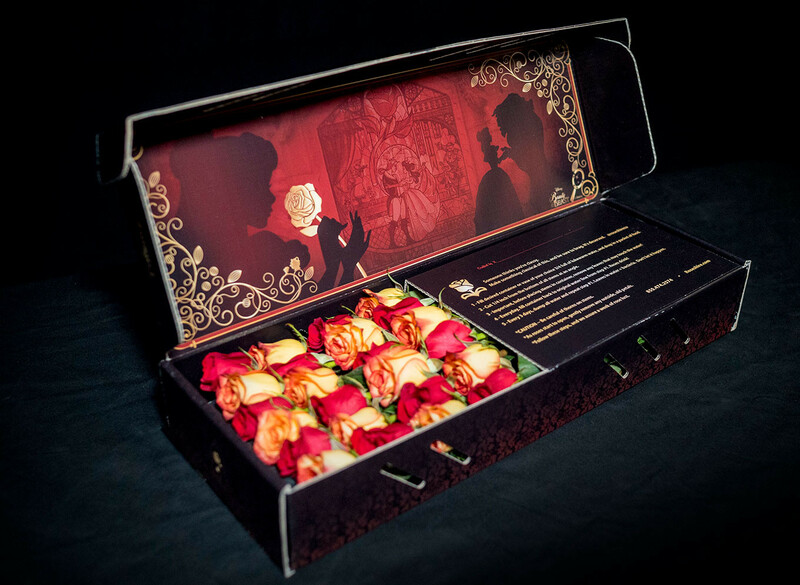 So the packaging is awesome, the card that comes with is super cute (I love Beauty and the Beast), so are the roses really that great? The answer to that is yes, they are beautiful. I placed them in our living room and had a few people over. They all thought they were beautiful and thought I had someone arrange them for me. I highly recommend shopping now and ordering your special someone some roses just because, or for a special occasion like Mother’s Day. Oh, how beautiful! 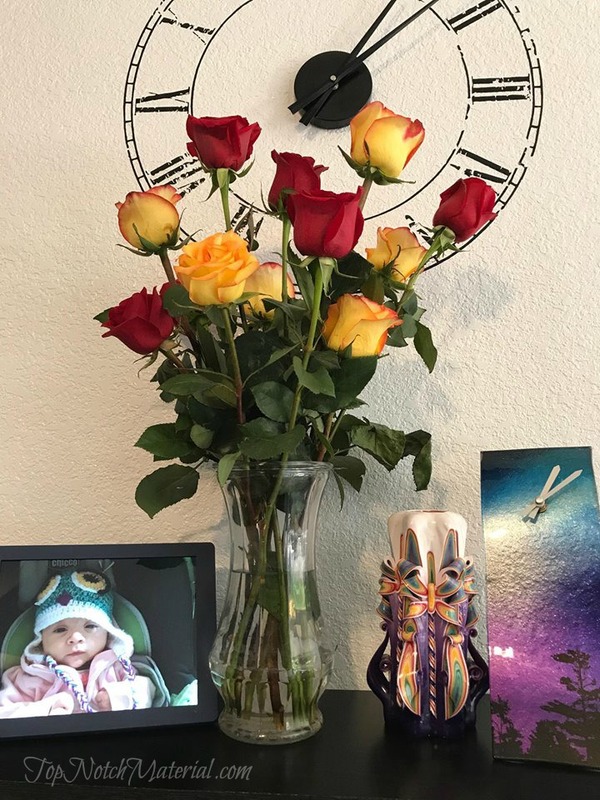 I can't even remember the last time I was given flowers. These would be a great surprise!